Who does not know Homer Simpson? The pot-bellied yellow guy who is always doing something that makes us crack in laughter. Then there is his crazy family which is seriously one of a kind. The Simpsons has been one of the most successful animated TV series ever in the history of television not only in its origin country the USA but also all over the world. We all have been ranting and crying out about Game of Thrones and Breaking Bad and all that, but The Simpsons is a series that has been running since 1989 (even before I was born!). 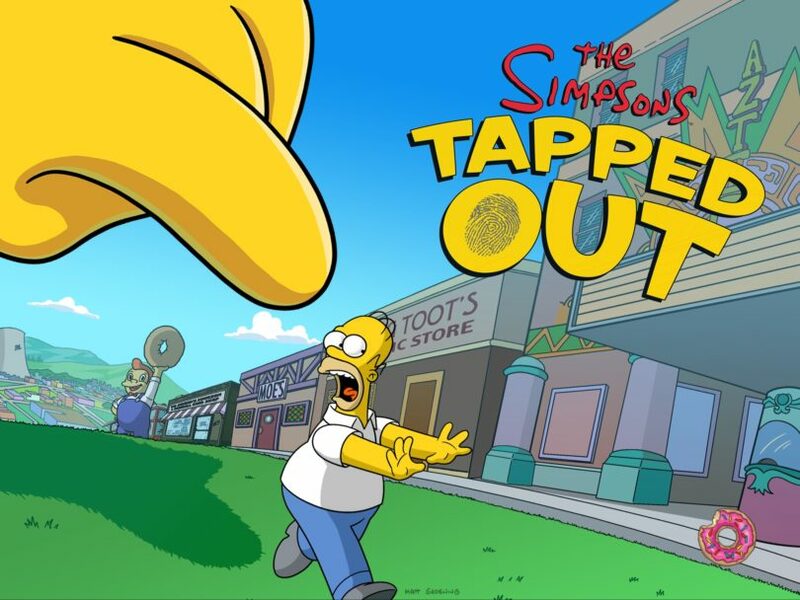 EA Mobile and Fox Digital Entertainment, who is the original producer of the sitcom, combined to form this The Simpsons Tapped Out app in order to cash in on the popularity of The Simpsons. This app, which is available both for Android and iOS, was first released in 2012 and due to the overwhelming popularity that it received, it has garnered multiple updates and is still ruling the charts for one of the best game ever for mobile platforms. This game is a city building game users can design the city of Springfield however they like. In the original sitcom, Springfield is the town where Homer lives. This game starts with a story where Homer Simpson is seeing busy playing a game on his my Pad. While playing the game Homer does not pay attention to his work and causes a nuclear accident that results in the complete devastation of Springfield. Homer is then seen running about desperately in order to rebuild the town and also seek out other members who have survived the accident and are ready to help him in the rebuilding. Homer is successful in finding Lisa and together they bring back some key characters of the show who all join Homer to rebuild the ghost town. The aim of the user is to help Homer by assisting him in rebuilding. The game offers houses, shops, public buildings, and other constructions which the player can buy with the in-app currency. The user has to buy all these and start placing them to rebuild the town. How the town shapes up is completely the discretion of the user. More buildings and characters can be unlocked when the user successfully complete secret quests. The user can also buy doughnuts with real world money and use them to buy some special items. The in-app currency is generates by the buildings that the user buys and places. All these houses contribute to the currency by providing Income Tax and the Church of Springfield also assists in the process by offering the user money that is accumulates in the Collection Plate. Apart from houses and churches the user also gets rivers, roads, pavements, and decorations to arrange and beautify the land. With progress in the game and the unlocking of more such features, the town actually starts shaping up and looking like the one that we have seen in the Homer sitcom. 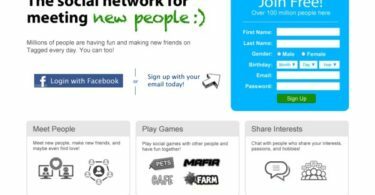 There is a multiplayer theme to the game because players have to log in via their EA Origin accounts to play this game. The Origin accounts enable the players to visit the base of other players in order to collect cash and also to complete tasks. There are many event updates. Events are frequently update in the game depending on the date and time of the year. For example, there is a Christmas event every year during December and the developers also take note of other games and include their parody versions in The Simpsons Tapped Out like they did with an event called Clash of Clones which is a parody version of the famous combat strategy game Clash of Clans. Springfield has a great look with premium HD graphics. The Simpsons Tapped Out is also available in several languages so that there is no problem for non-English users. It is available in French, Norwegian, Swedish, Korean, German, Spanish, and many other languages. The tasks in The Simpsons Tapped Out are also of great fun and includes making Apu work shifts at Kwik-e-Mart, practice agriculture on Cletus’ Farm, have a party with Duffman at Duff Brewery and also enjoy exclusives scenes from The Simpsons show. Well after reading through the above-mentioned features that the game offers, it is very difficult to resist downloading and installing the game on a device. It is especially impossible if you are a crazy fan of The Simpsons, and who is not? So just follow the steps that are provided below. You can have the most interesting time of your life designing Springfield and feeling like Homer himself. 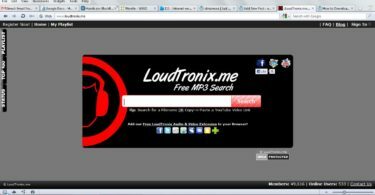 You just need to fire up your Android device and visit the Google Play Store from your phone. In the Search bar, type in the name of the game. In the results list, you will see the game at the very top. Download and install it after reading through the permissions that the app asks off you. You are now ready to begin an epic journey with Homer, his family, friends, and the entire town of Springfield.